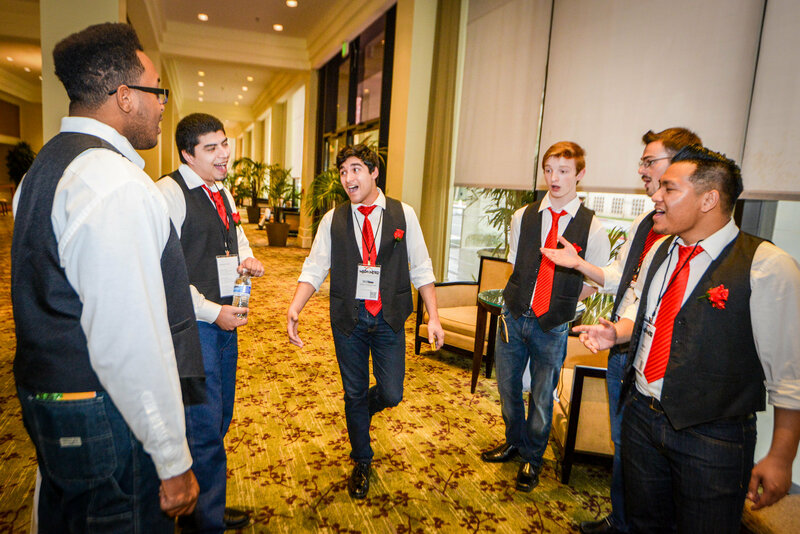 The Easternaires quartet, considered one of the most entertaining groups of all time, was inducted into Barbershop Harmony Society Hall of Fame on Saturday, July 7, 2018, during the Society’s International Convention in Orlando. From 1956 through 1976, The Easternaires competed over three decades, earning three medals in the International Quartet Contest, finishing in the top 10 nine times, and placing in the top twenty in every contest in which they competed. 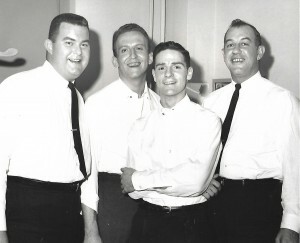 They were featured on national TV multiple times, appearing on the “Arthur Godfrey’s Talent Scout” TV show in the 1950s — a competition they won — and on “The Today Show”, “The Jackie Gleason Show” and “Keefe Brassell’s Variety Garden” in the 1960’s. 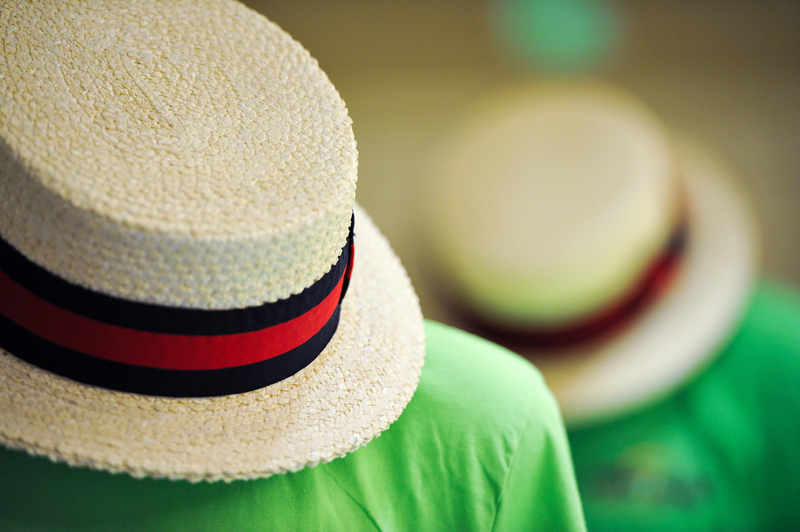 They performed in The Music Man on Broadway, replacing the Buffalo Bills when the Bills left the show to make the movie, and they also toured with the Music Man National Company. 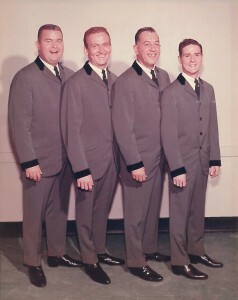 The Easternaires were considered by many to be “just ahead of their time” and, while they were very popular with the general public, they now hold a special place in the hearts and minds of thousands of barbershoppers who continue to sing baritone Bob Bohn’s inspiring and creative arrangements to this day. 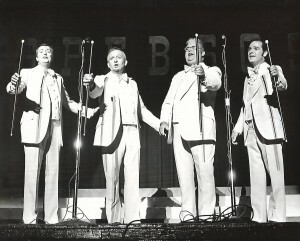 As the only surviving member of the group, Eddy Ryan accepted the award on behalf of the Easternaires. He was joined on stage by his wife, Jan; Dave Mittelstadt’s wife Arlene and their son, Joe; Bill Bohn’s daughter, Melody (Bohn) Disney, and her husband, Bob; Danny Heyburn’s children Doug and Linda; Tommy Dames’ children Michaela, Leslie and Tommy Jr.